Assemblywoman Katrina Shankland drops off some 300 smoke detectors on Jan. 19 at the Plover Fire Department. The devices were donated by Volunteer Firefighter Alliance, Shankland said, and while she delivered them to PFD they were available to firefighters “across the county”. 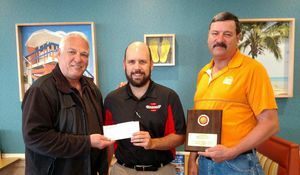 ​Greeneville Nissan recently provided funding to the Volunteer FirefighterAlliance to purchase a group Line-of-Duty Death insurance policy for all Greene County volunteer firefighters. The Volunteer Firefighter Alliance congratulates Dylan Lewis, the recipient of the 2017 VFA Scholarship. 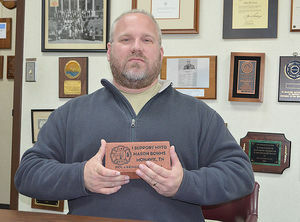 ​Alan Bohms sees the creation of a regional Volunteer Firefighter Monument and Education Center as a realistic possibility. Jan 26, 2015 ... Greene, Alan Bohms, Volunteer Firefighter Alliance, 1695 Westwood Rd. Mohawk, 37810, 727-656-4988, a.bohms@supportvfa.org. 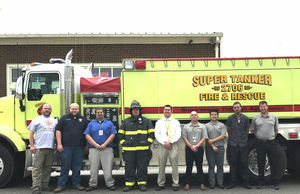 ​The State Fire Marshal’s Office recently presented the Volunteer Firefighter Alliance with a supply of smoke alarms to be installed in homes within the community at high risk of fire. 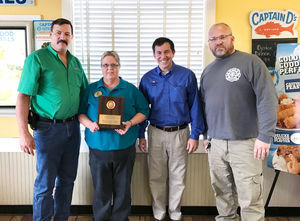 ​Captain D's restaurant recently received the 2017 Community Support Award from the Volunteer Firefighter Alliance. 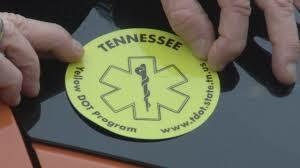 ​Discount cards distributed to Greene County volunteer fire departments are helping firefighters raise much-needed funds. 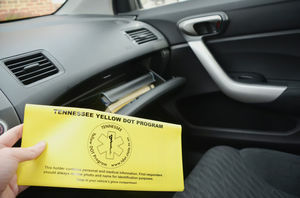 ​The Yellow DOT program can save lives, according to Marty Shelton, TusculumVolunteer Fire Department chief, who explained how the program works earlier this week to city commissioners. 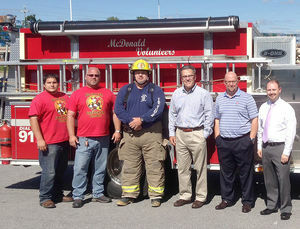 ​One of the major problems that every fire department faces is funding.